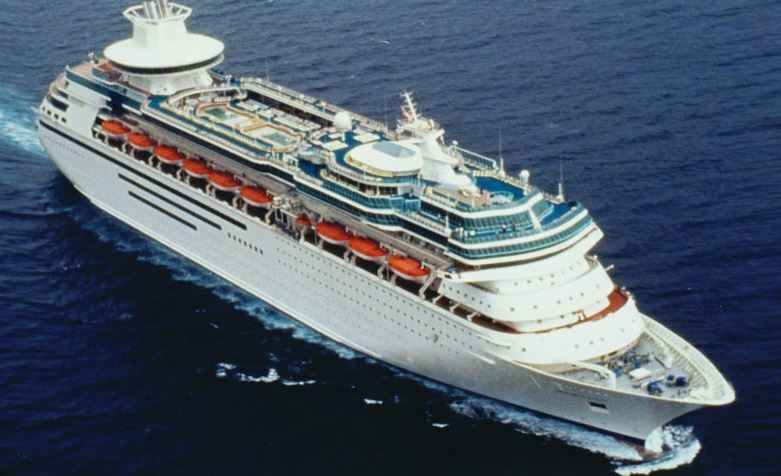 Royal Caribbean International announced six months ago that the refurbished Majesty of the Seas remains in the fleet. That has not changed. However, the refurbishment plans have been adjusted. Some loyal cruisers, especially those with children, planning on sailing in just a few months, will surely be upset. There are no longer plans for adding the specialty dining venues Izumi and Sabor, a waterslide or the DreamWorks Experience. The revitalization includes an update to the casino, poolside movie screen, VOOM WiFi and family jacuzzis.